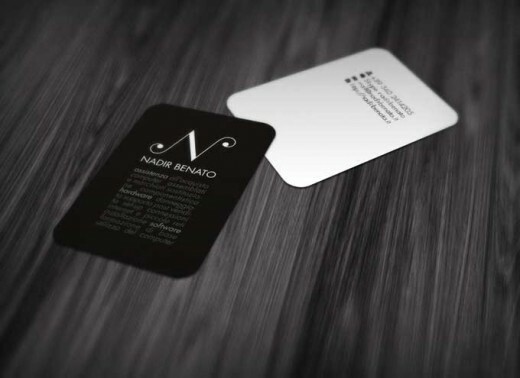 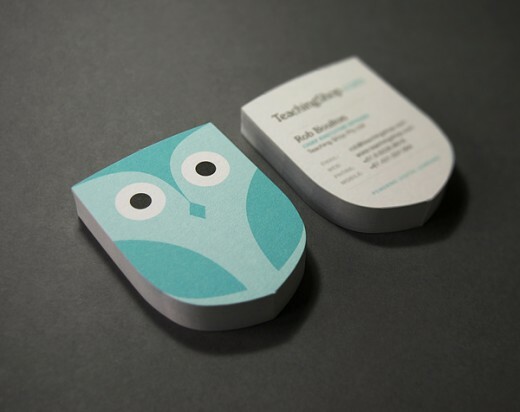 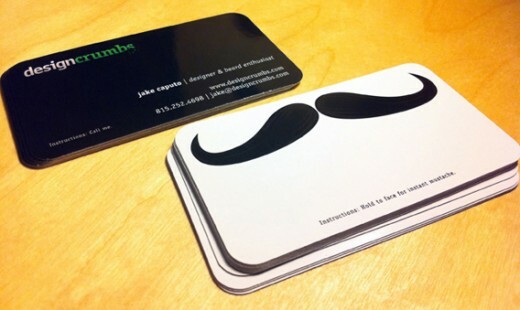 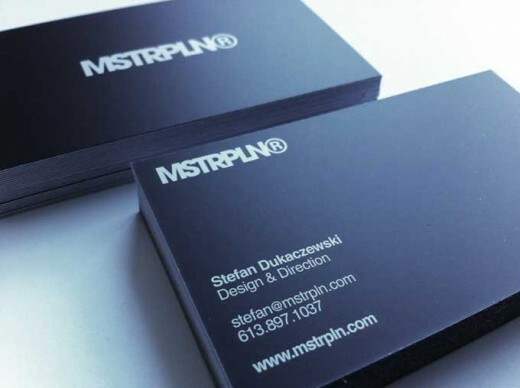 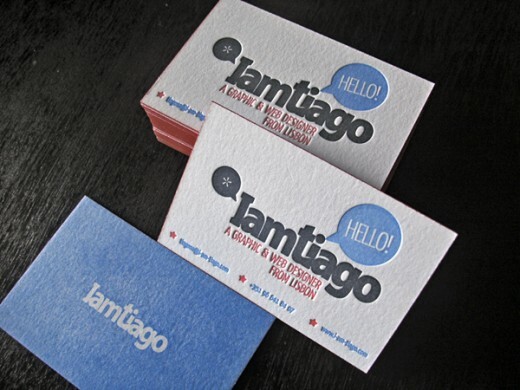 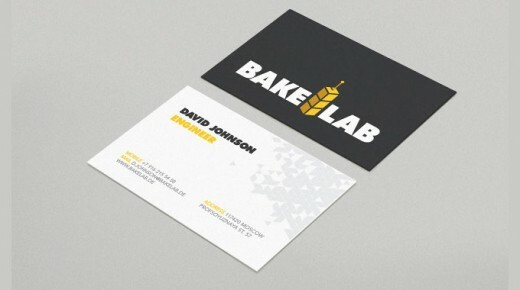 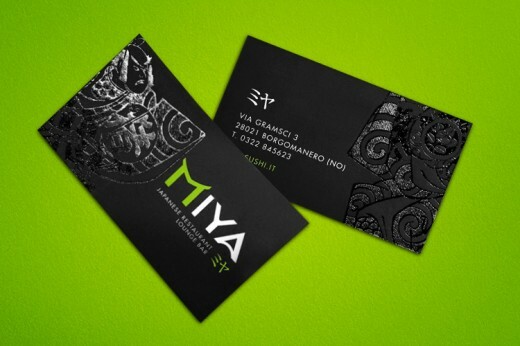 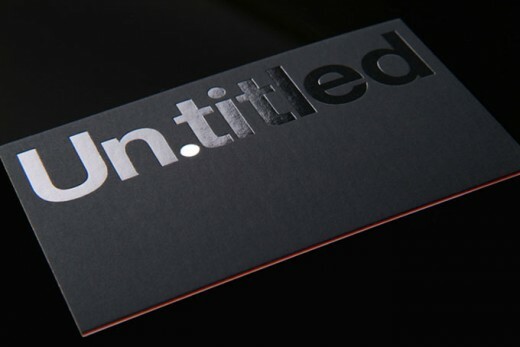 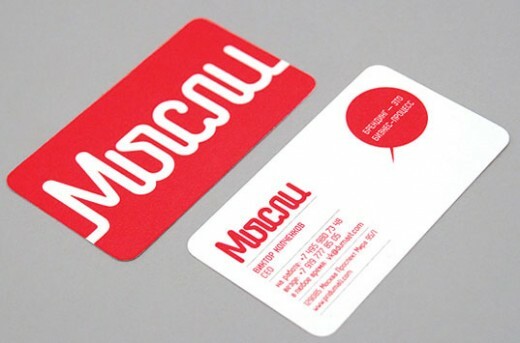 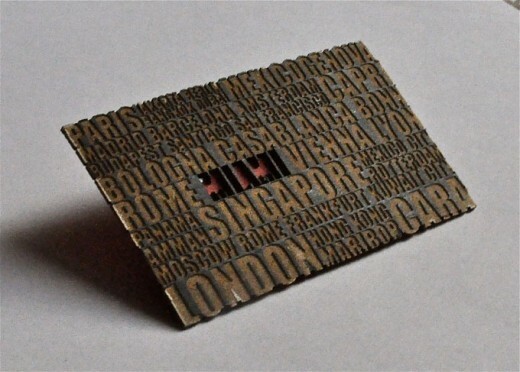 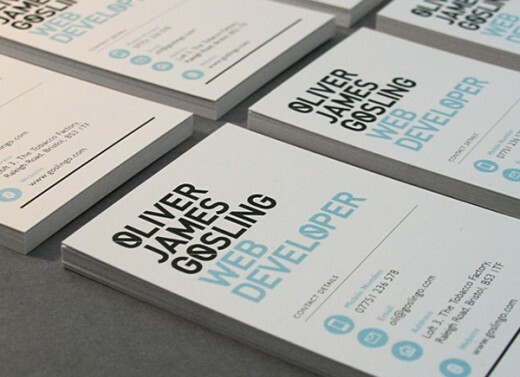 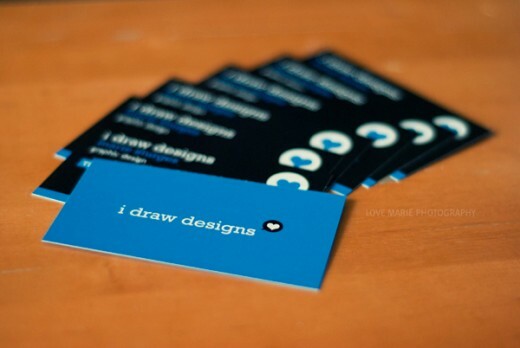 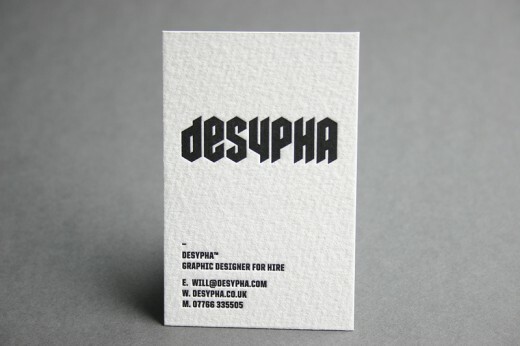 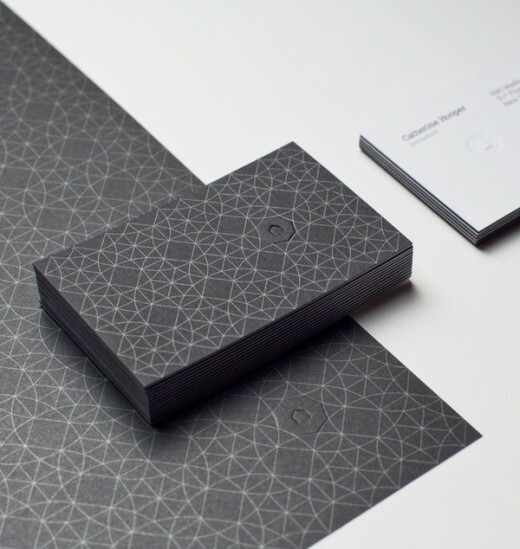 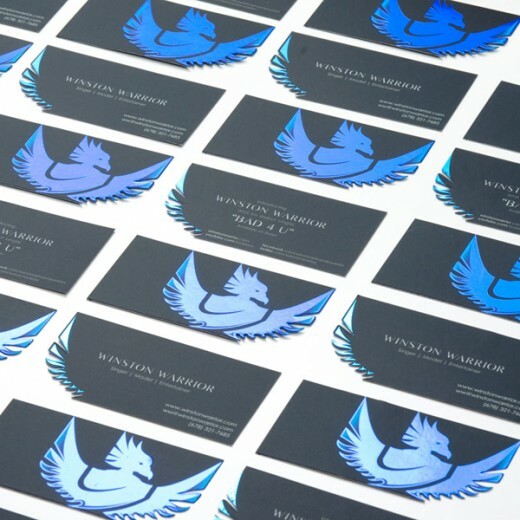 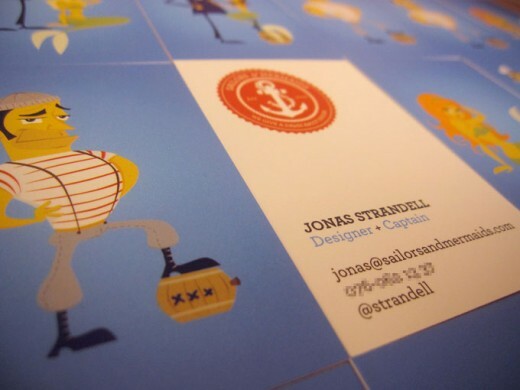 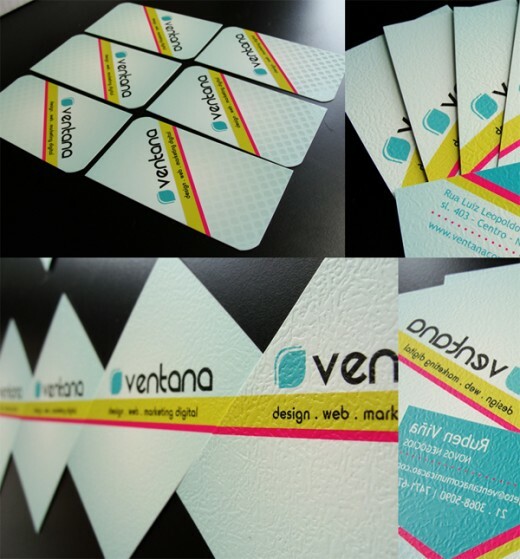 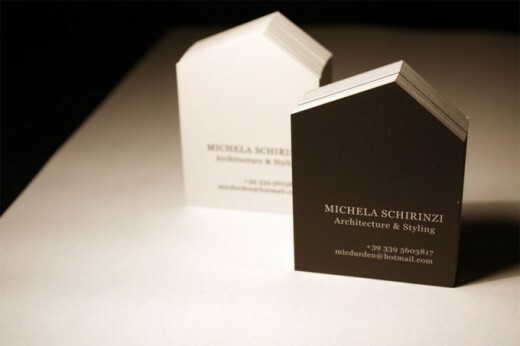 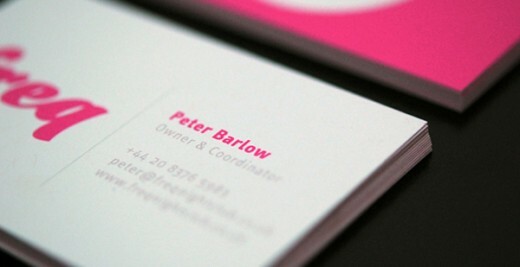 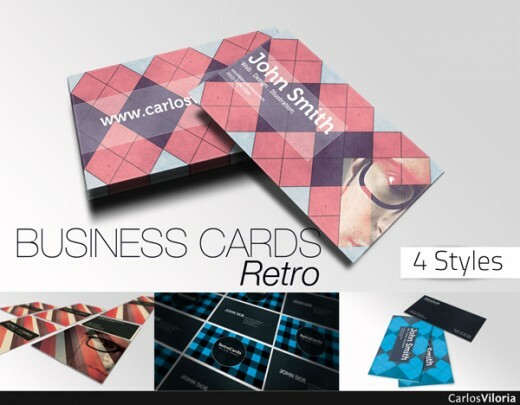 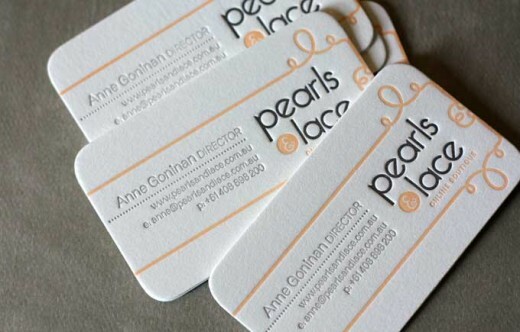 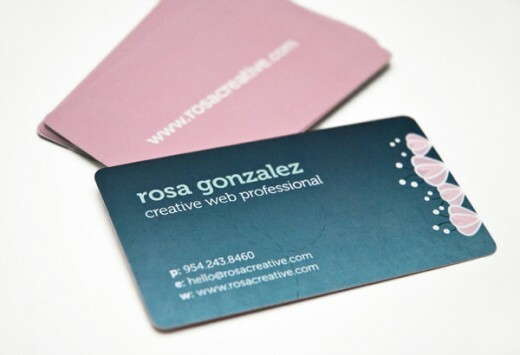 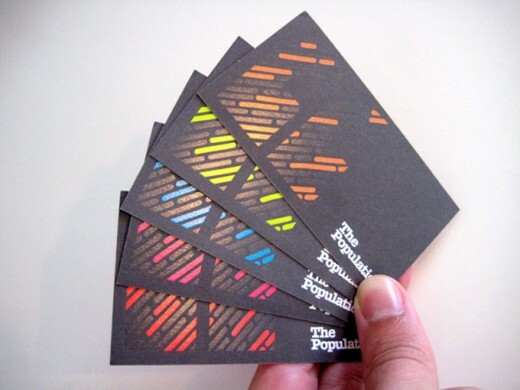 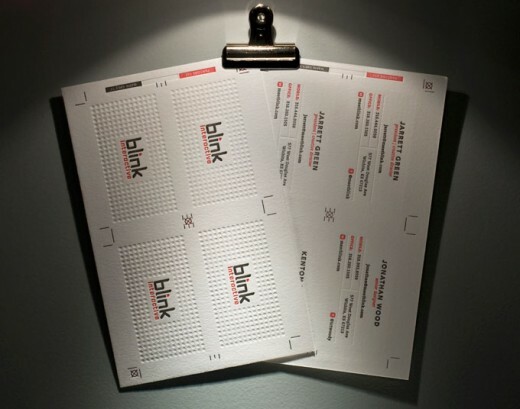 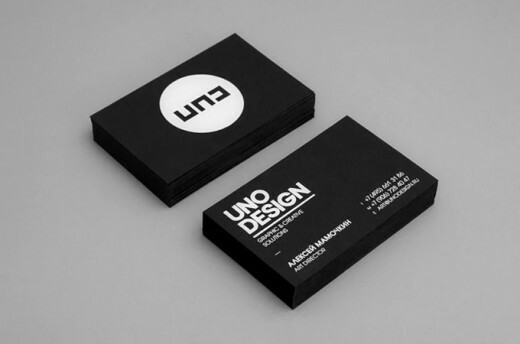 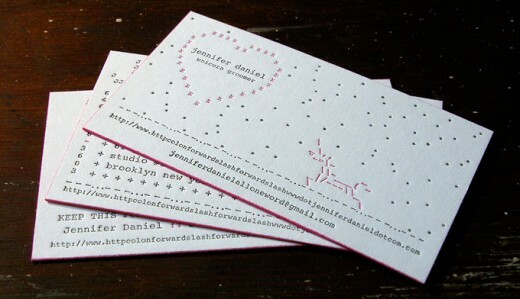 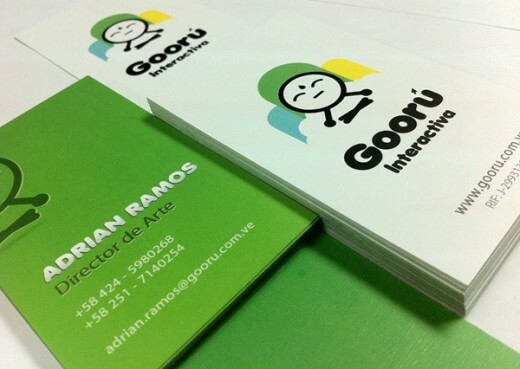 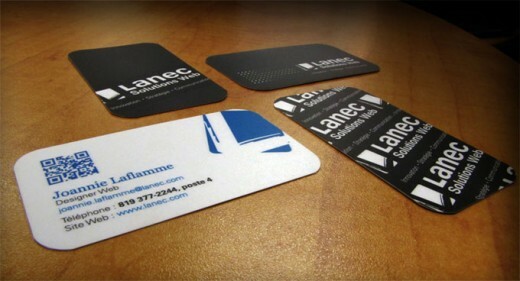 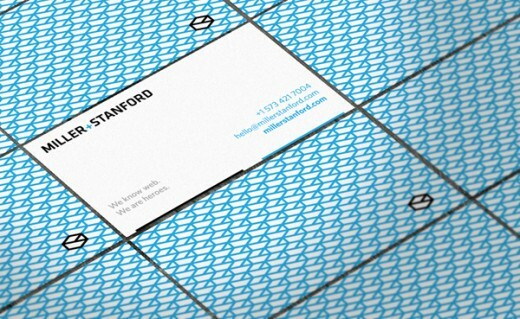 Today, I would like to share 50 best business card designs for your inspiration. 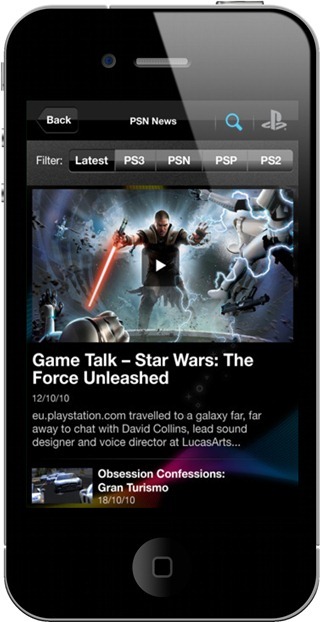 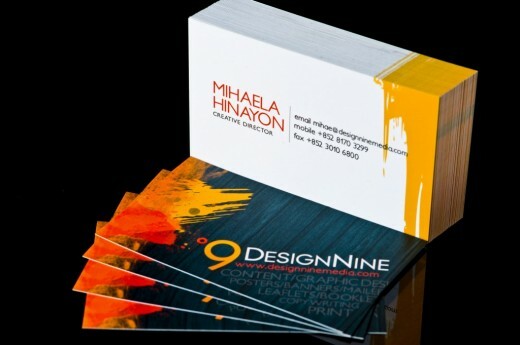 This post is to inspire you and me with the fresh inspiring designs submitted by designers worldwide. 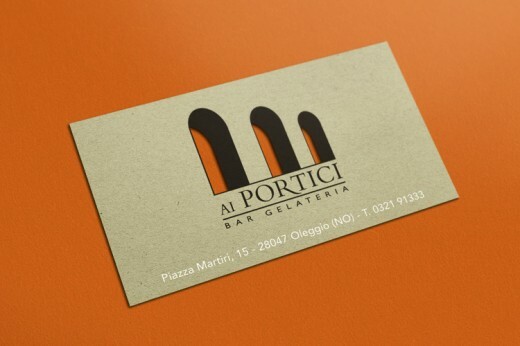 They are impressive as modern, smart and deluxe designs and suit everyone as well although people have their own opinions about minimal designs to create them. 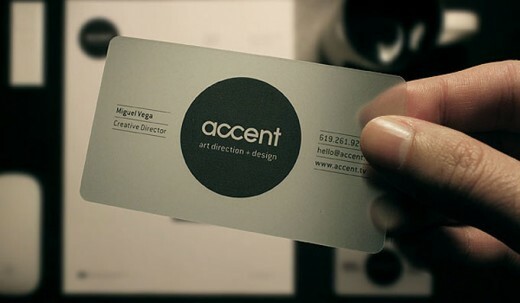 It is also important to consider business card printing services that has high credibility and accomplish the perfect action for your needs. 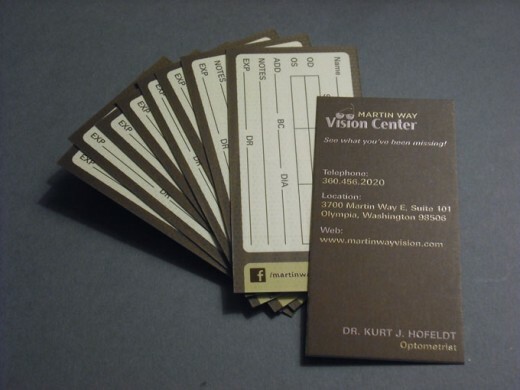 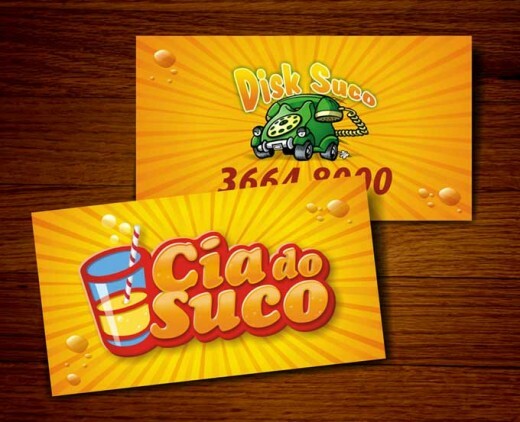 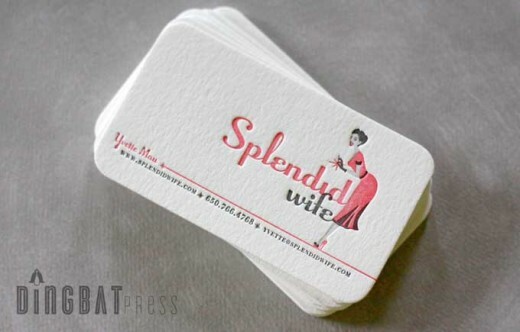 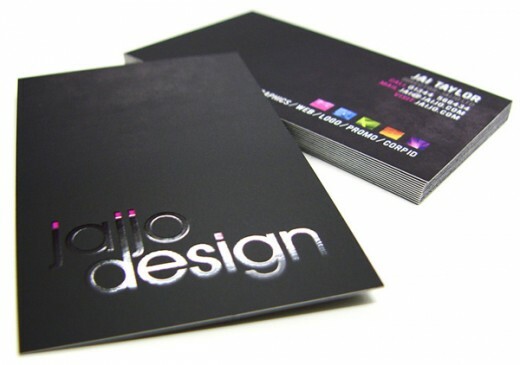 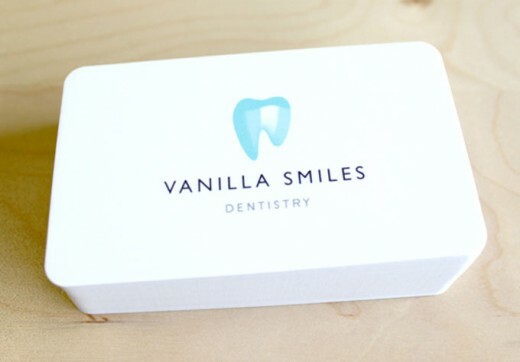 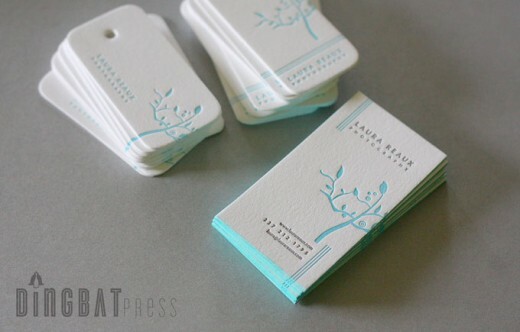 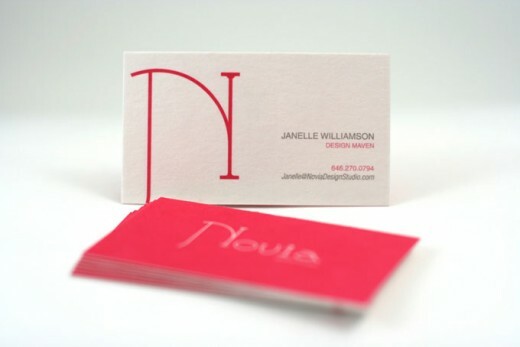 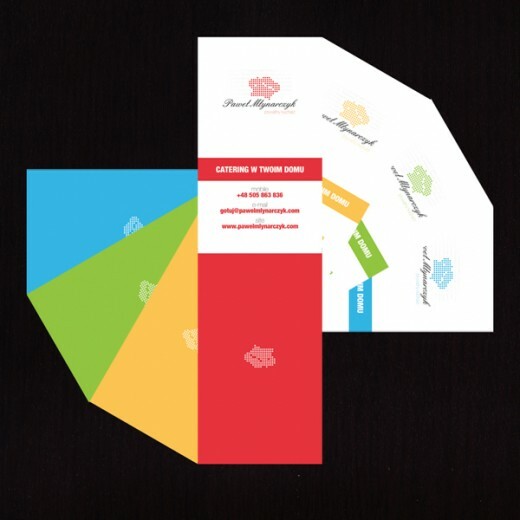 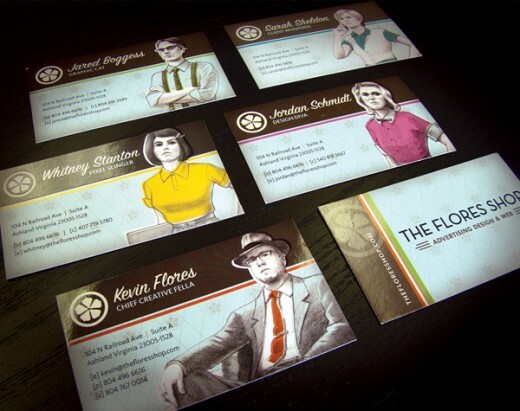 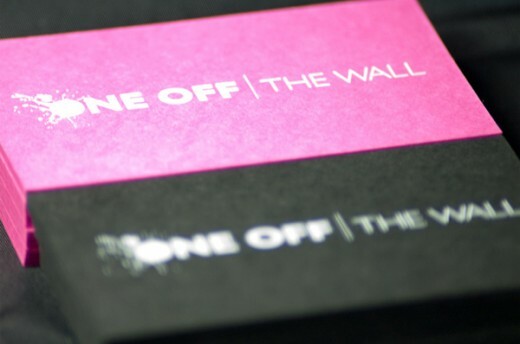 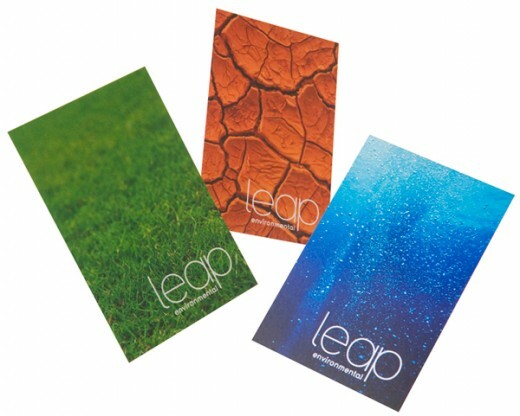 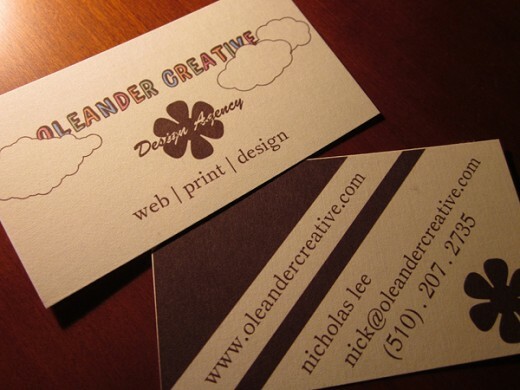 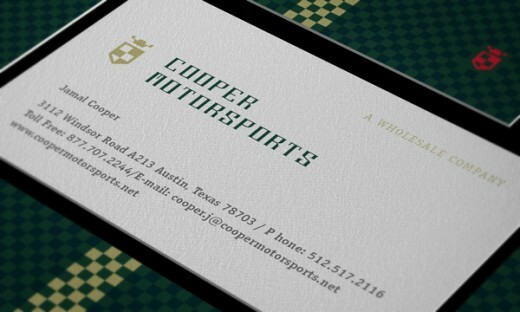 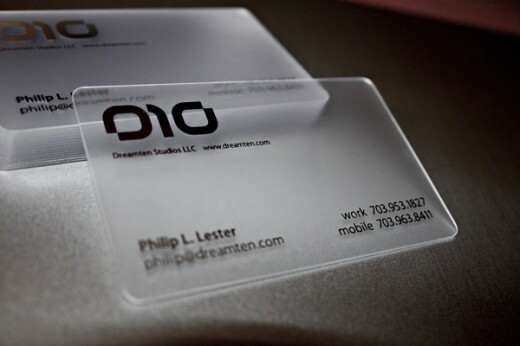 Here in this post I have gathered an excellent variety of beautiful business card designs. 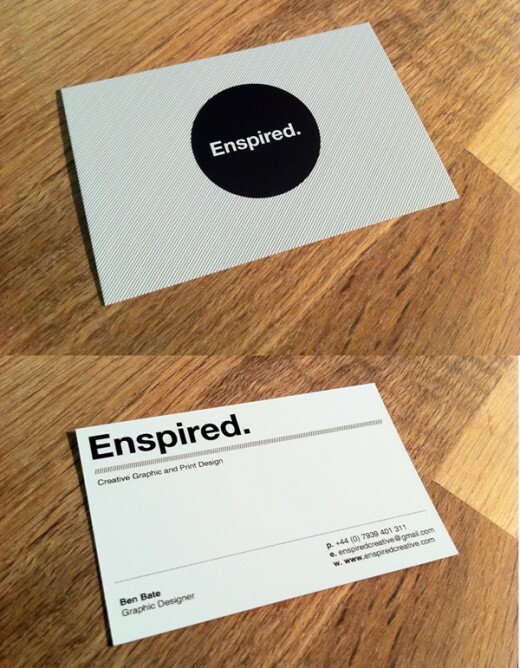 They are much inspiring and will give you high inspirations. 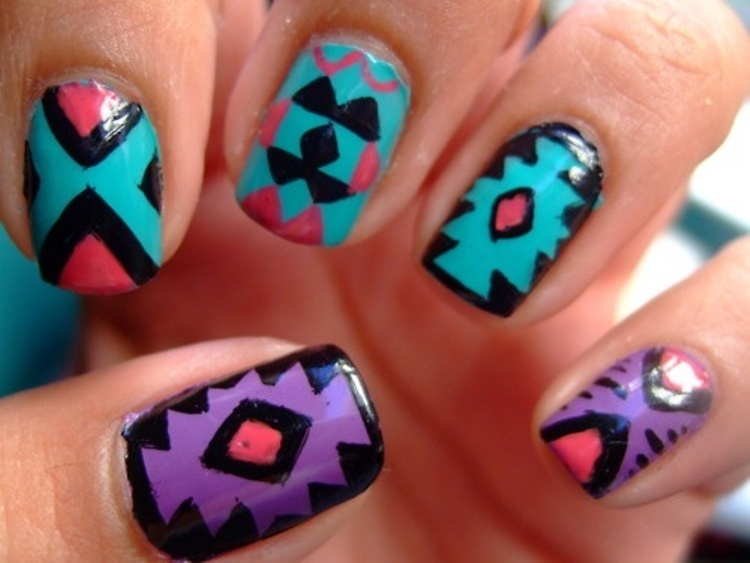 I hope that you will admire them at all. 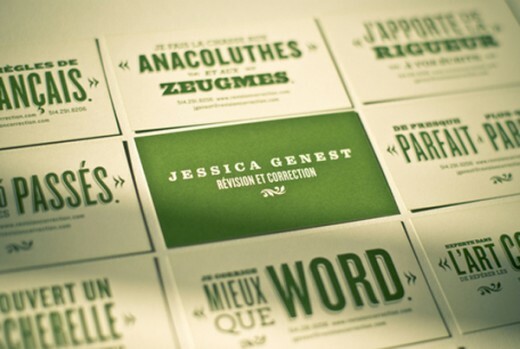 Very cool list. 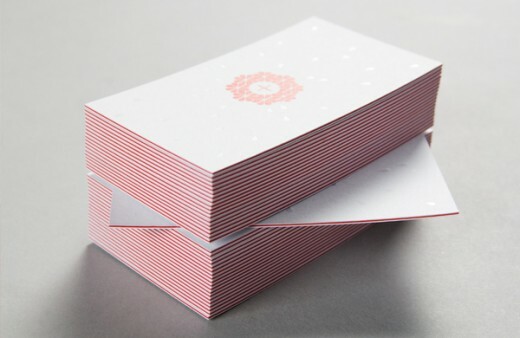 Thank you for featuring our card!